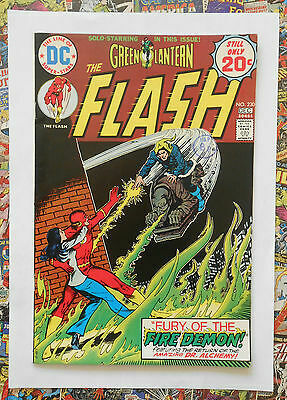 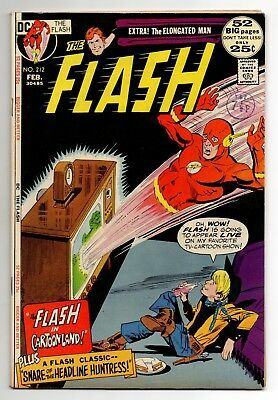 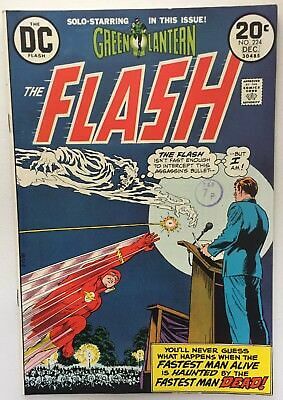 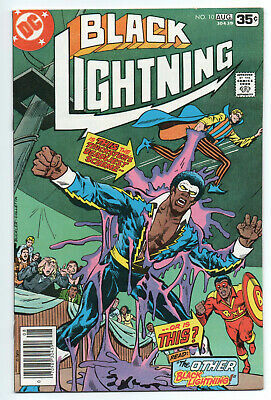 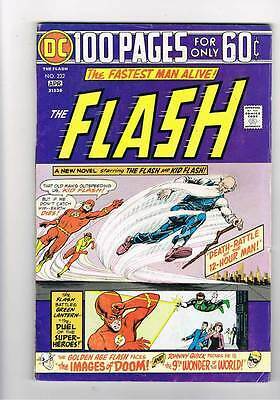 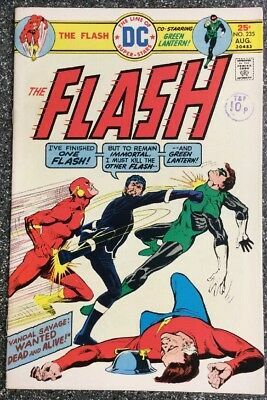 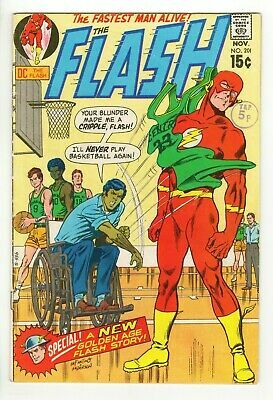 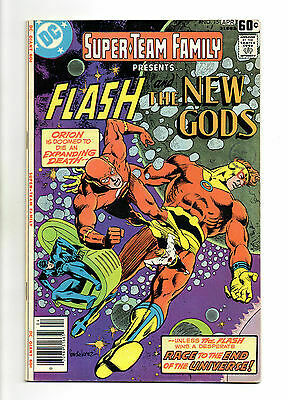 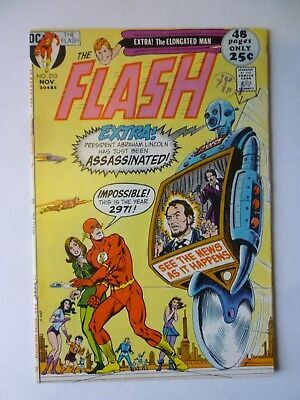 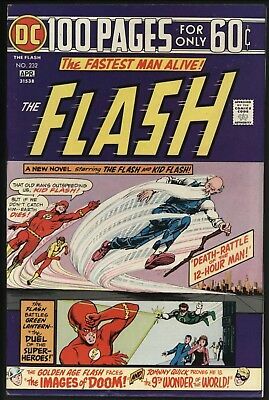 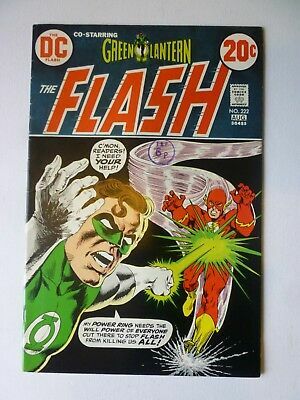 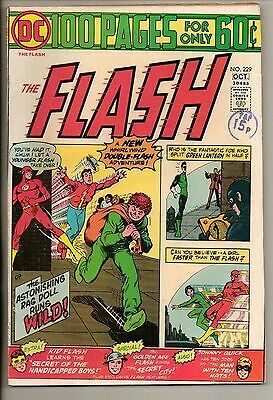 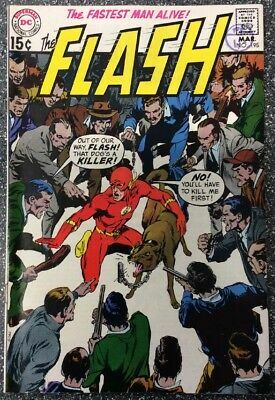 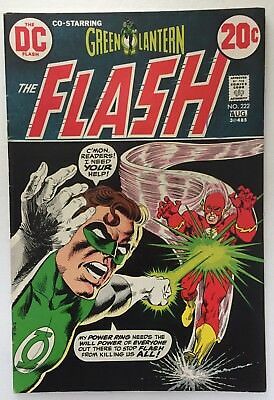 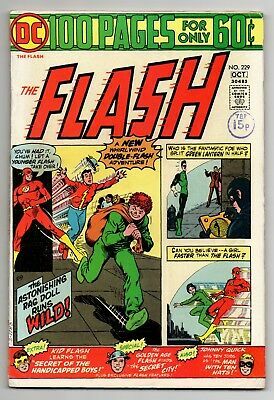 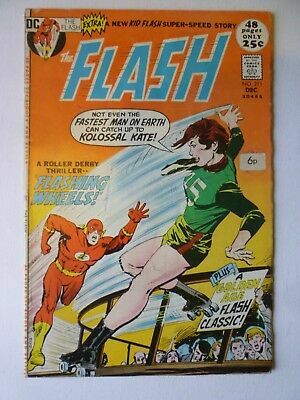 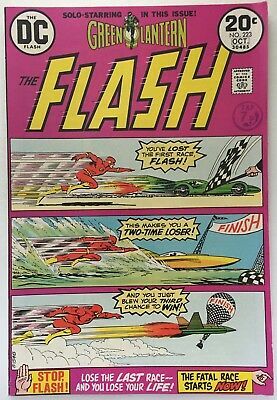 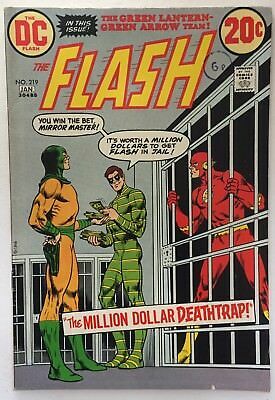 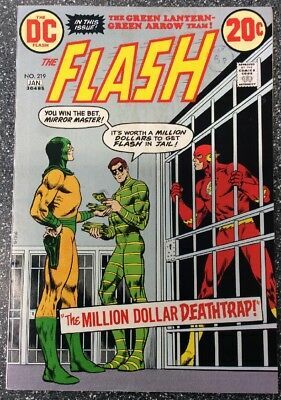 The Flash #218 - Nov 1972 - Neal Adams Green Lantern - Vfn (8.0) Cents Copy!! 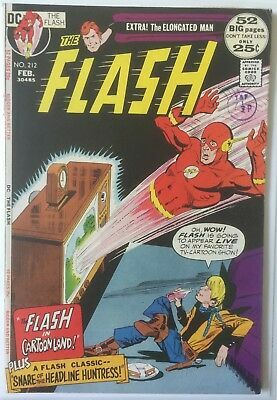 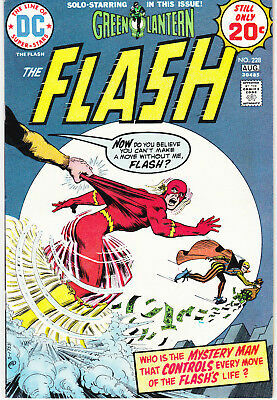 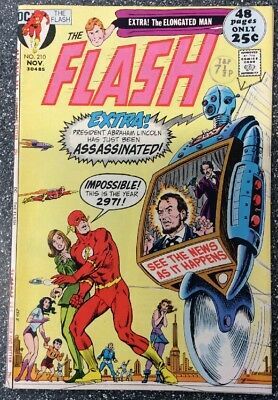 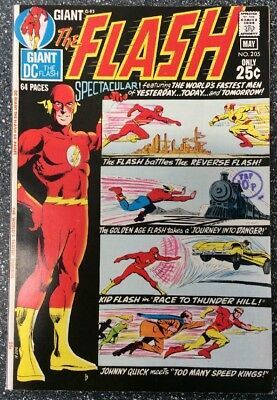 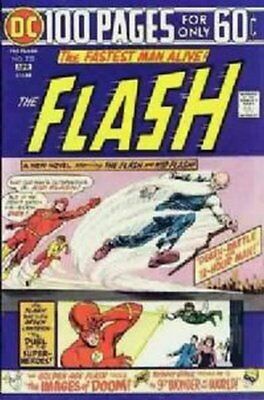 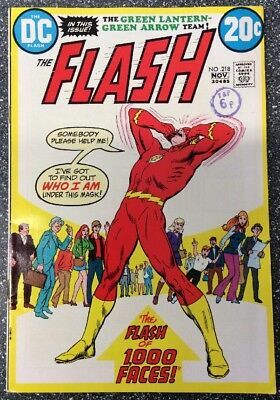 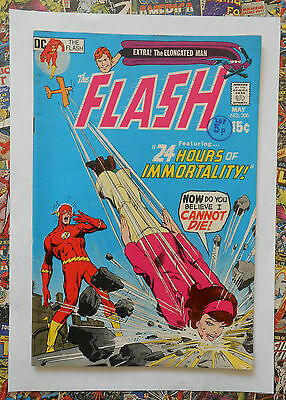 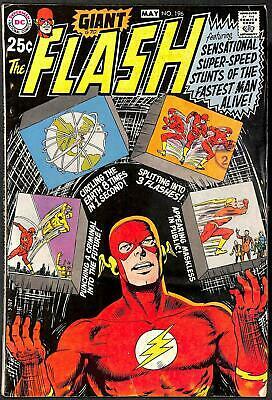 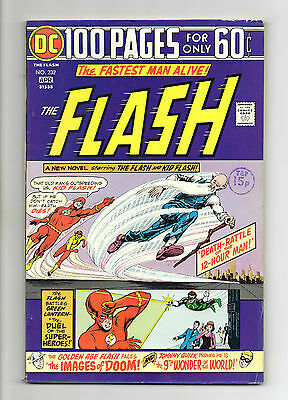 The Flash - No 201 - 1970 - HIGHER GRADE!! 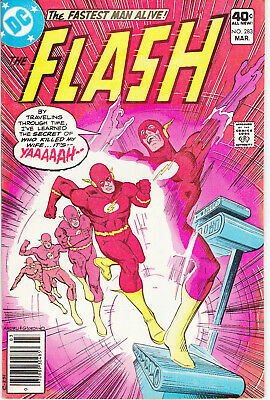 DC 100pg Super Spectacular # 22 Three Super Weapons Secret! 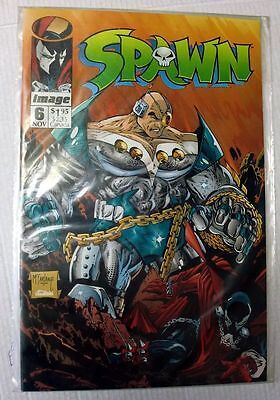 grade 3.5 scarce !! 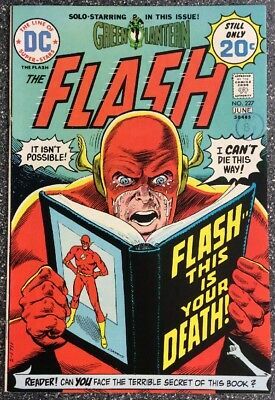 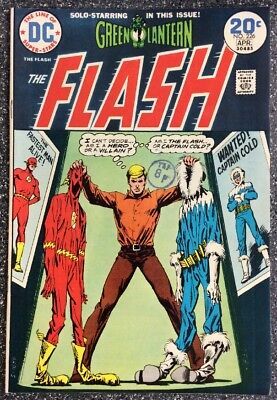 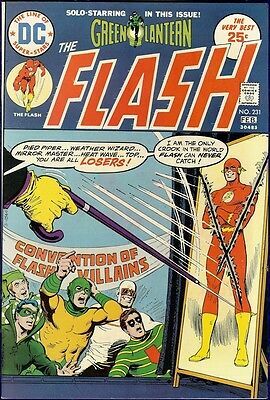 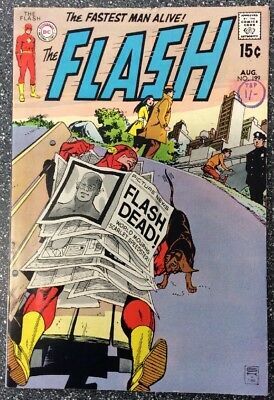 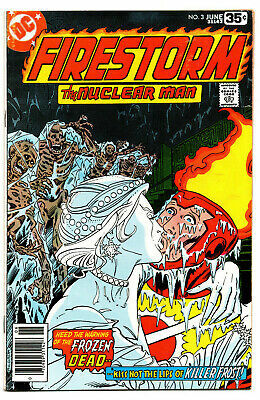 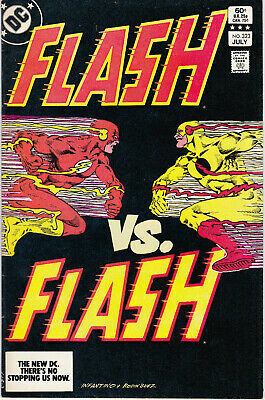 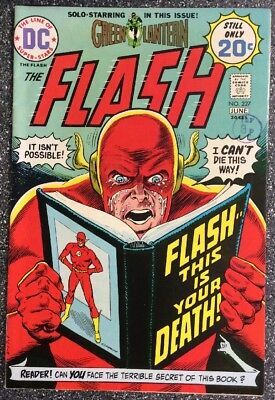 The Flash #224 (1973) DC. 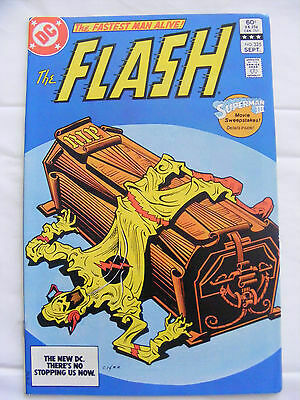 VFN Condition. 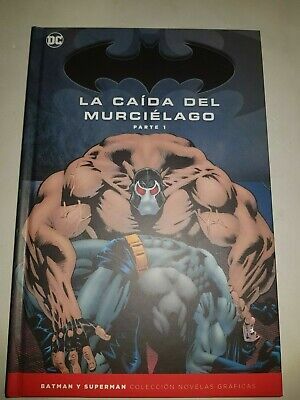 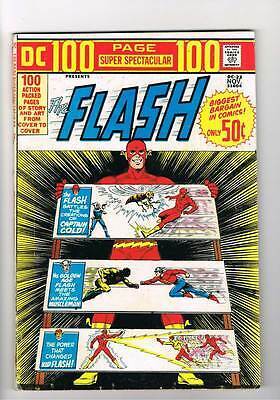 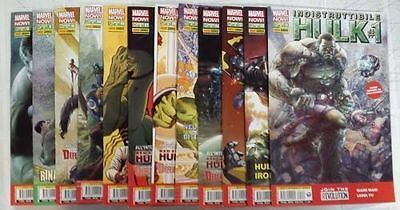 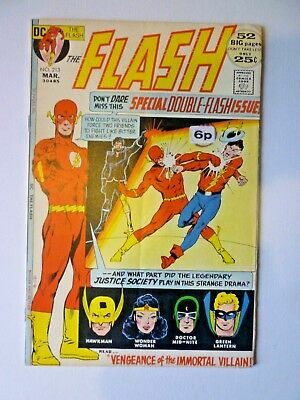 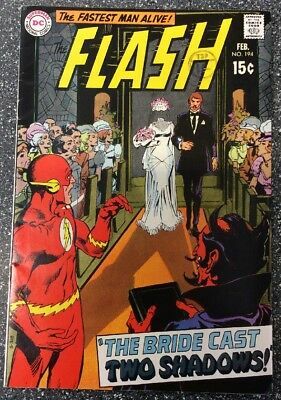 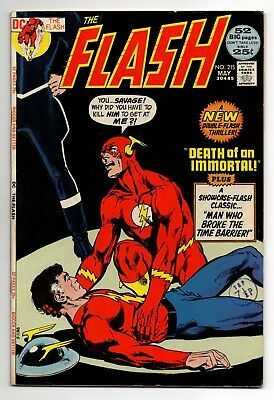 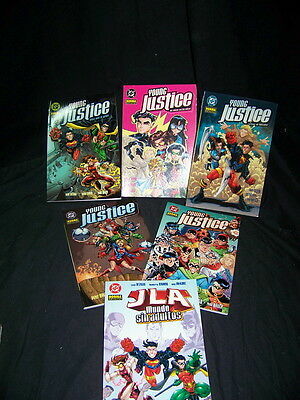 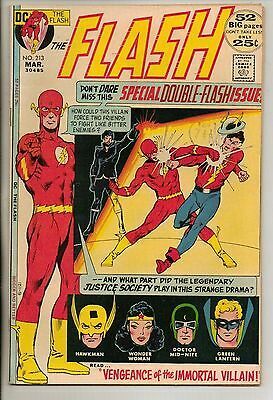 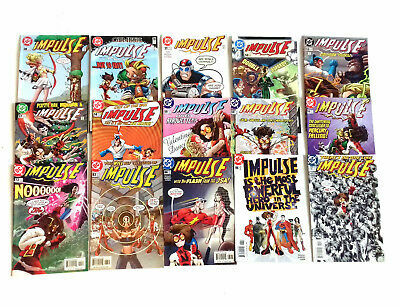 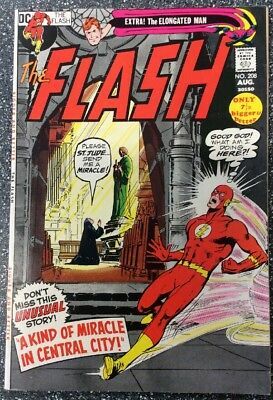 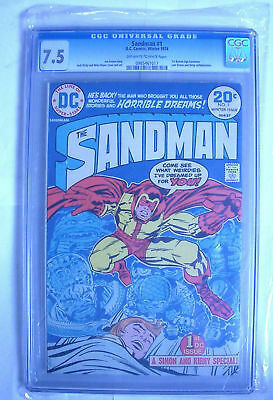 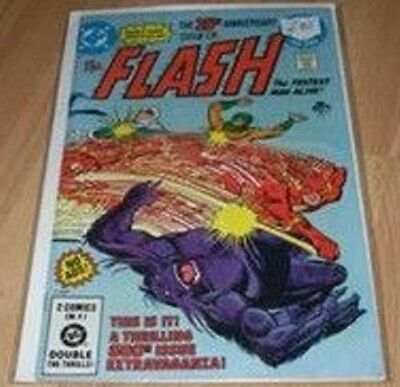 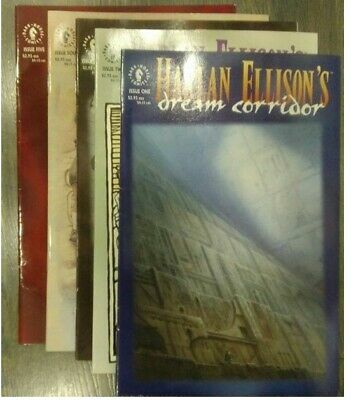 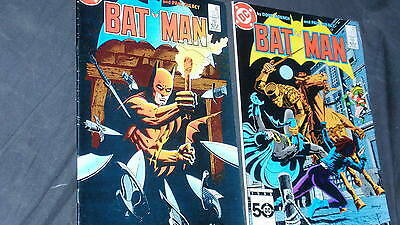 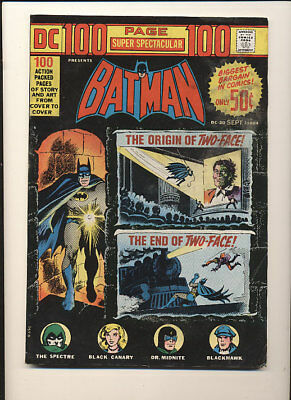 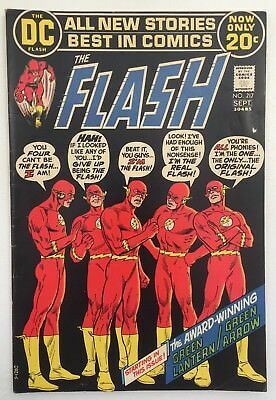 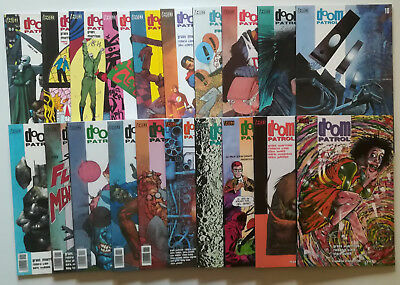 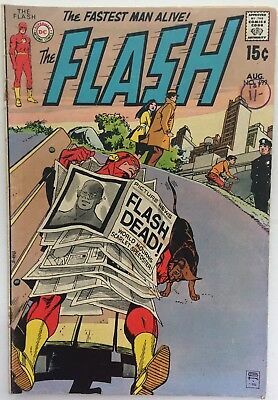 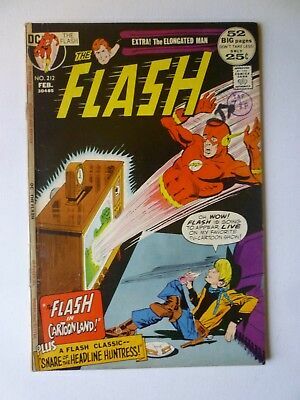 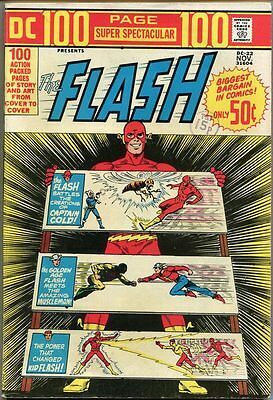 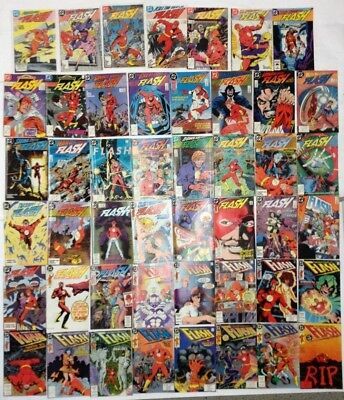 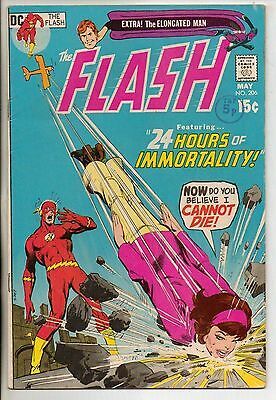 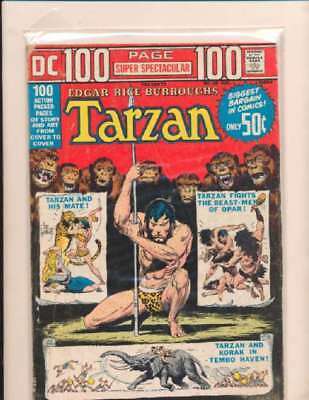 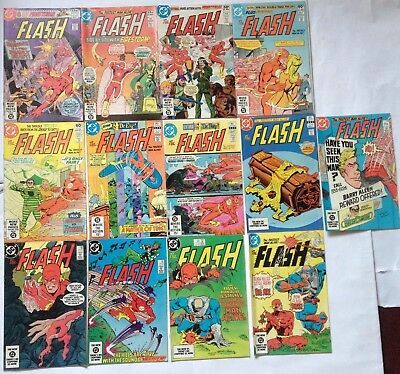 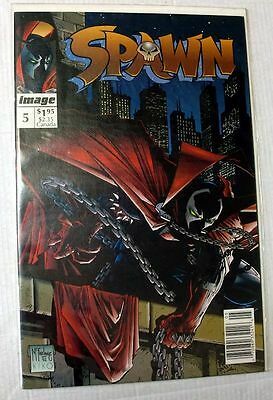 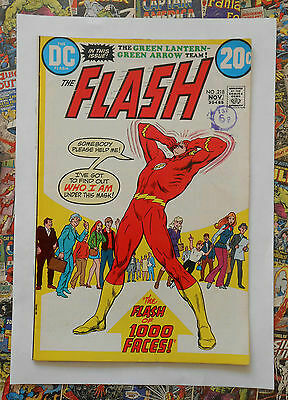 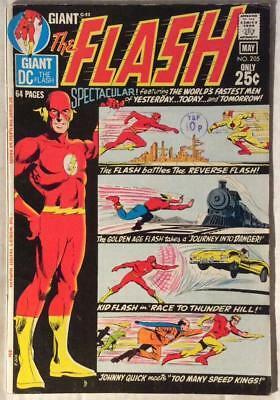 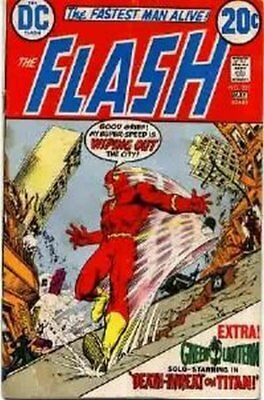 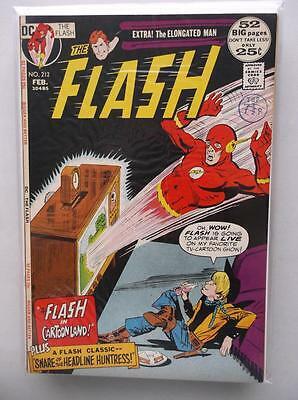 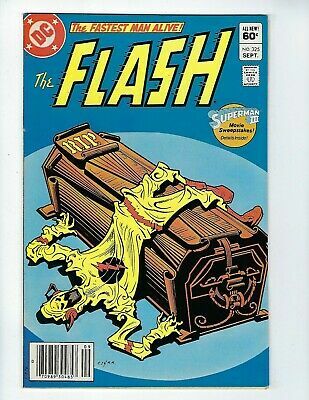 Flash # 232 100 page Special GA Flash grade 5.5 scarce hot book !! 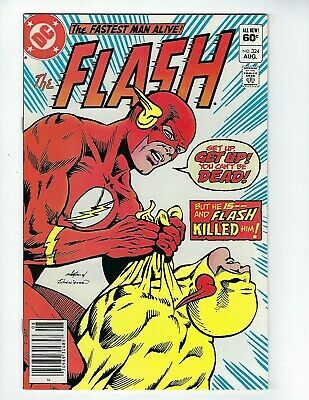 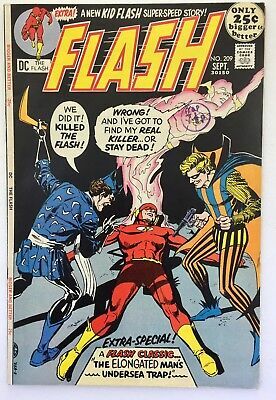 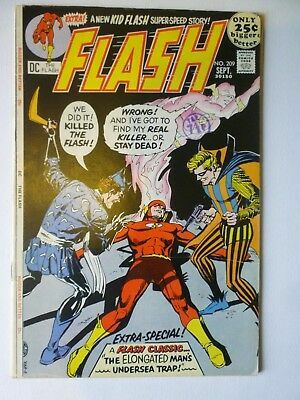 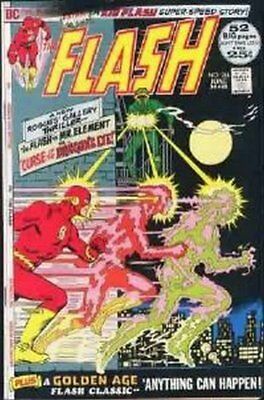 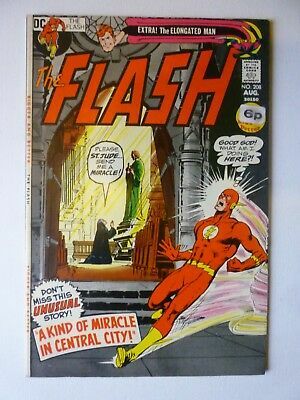 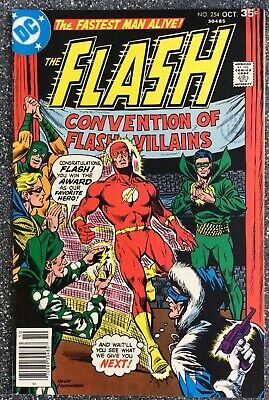 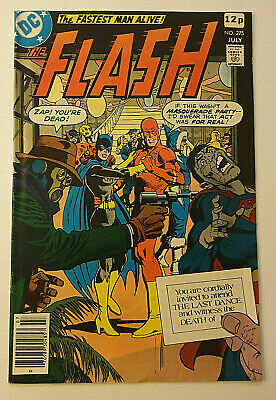 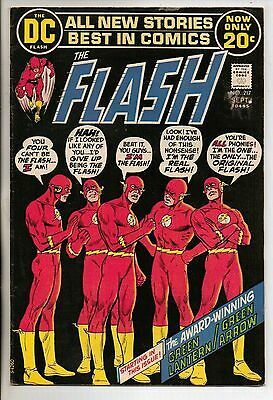 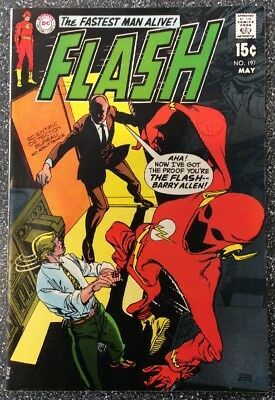 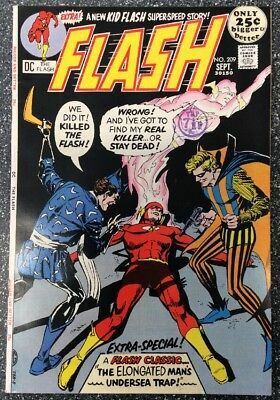 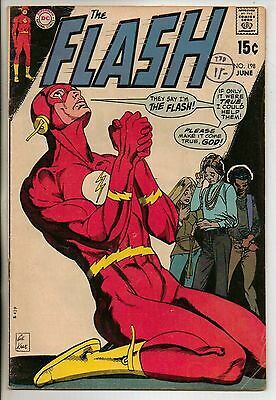 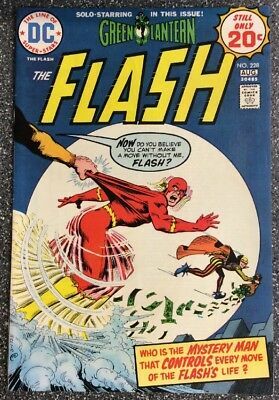 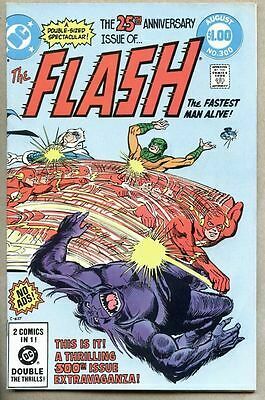 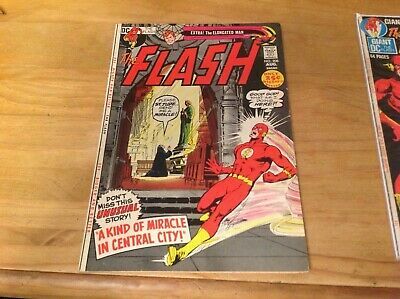 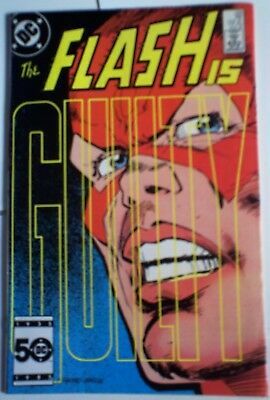 The Flash #230 - Dec 1974 - Dr Alchemy Appearance - Nm- (9.2) Cents Copy!! 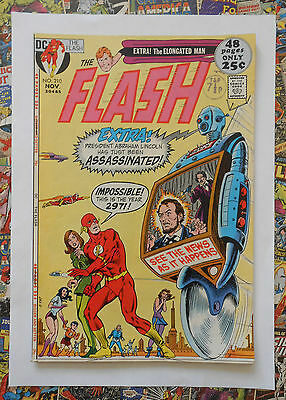 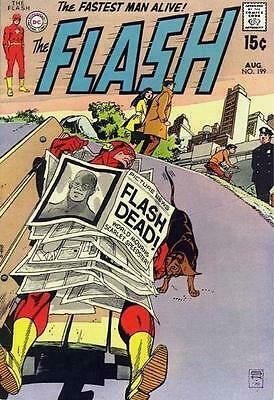 The Flash 208 From 1971. 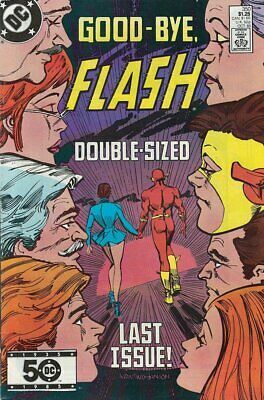 Kid Flash, Elongated Man. 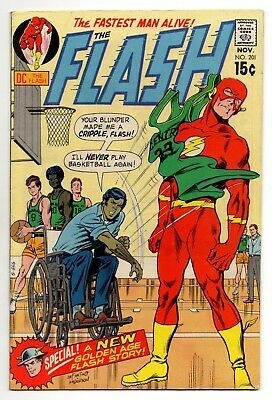 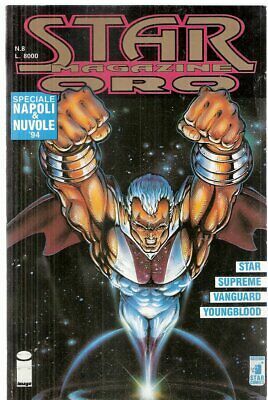 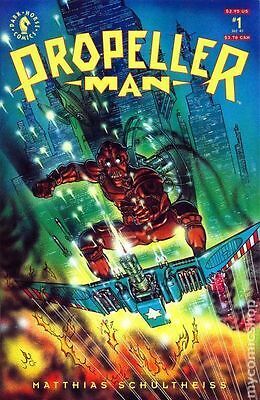 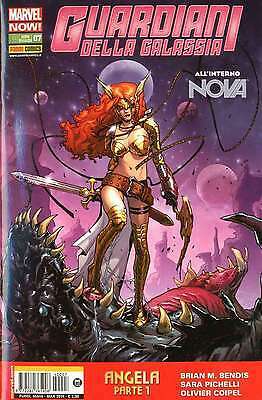 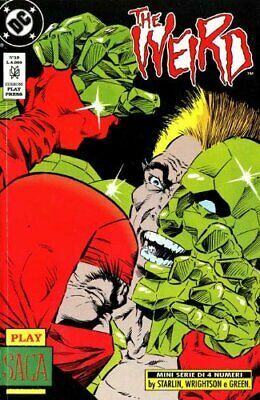 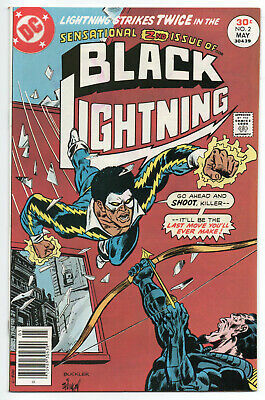 Neal Adams Cover.